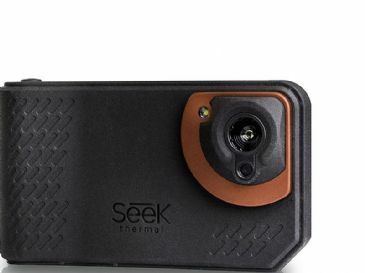 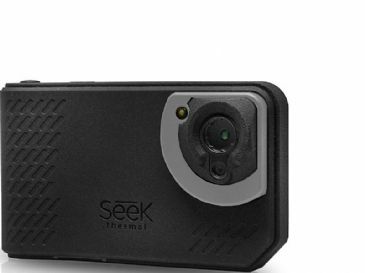 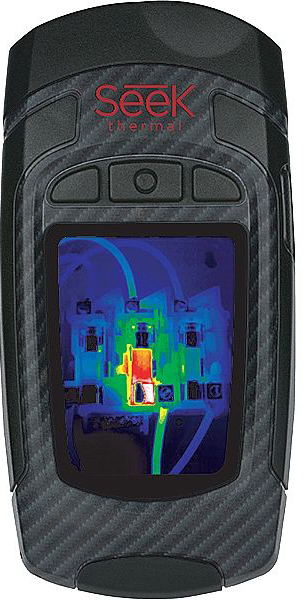 These innovative Seek thermal imaging devices bring thermal imaging technology to users that don’t require the long detection ranges of more expensive models. 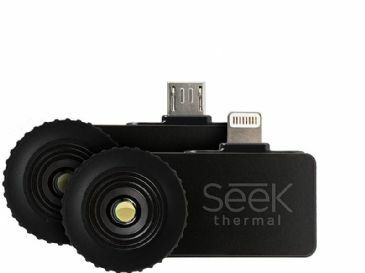 Turn your iPhone into a Thermal Imager! 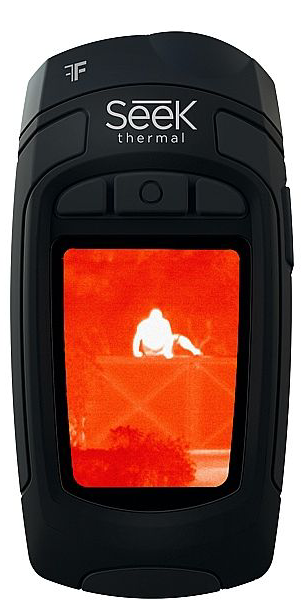 The Reveal XR is designed for long distance thermal detection, boasting a detection range of up to 275m and a 20° field of view.